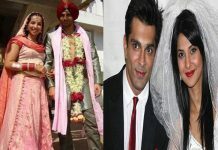 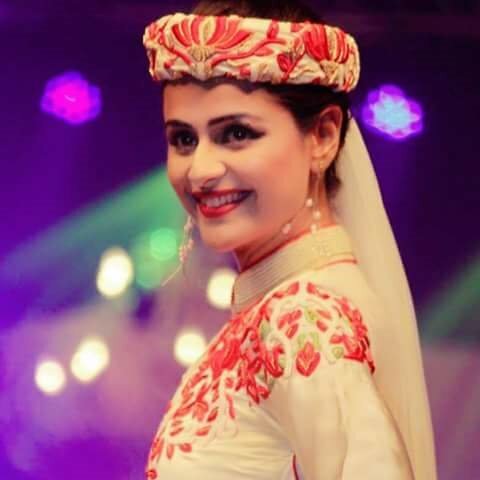 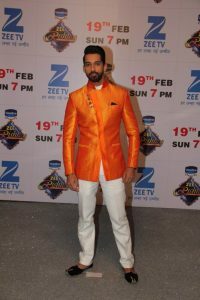 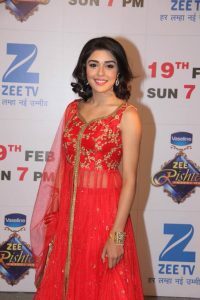 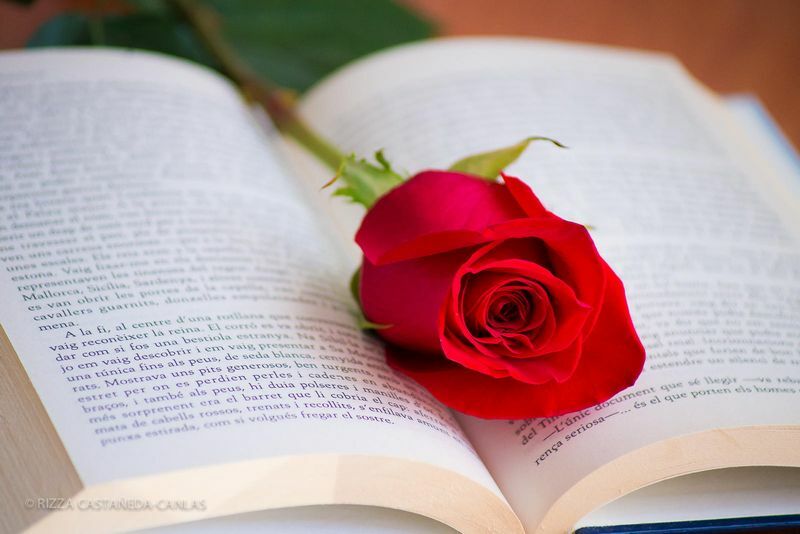 Zee Rishtey Awards is organized every year to honor the best performers and popular characters in different shows aired on Zee TV. 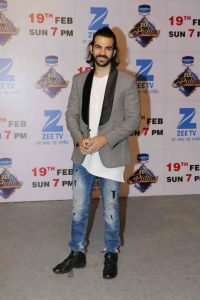 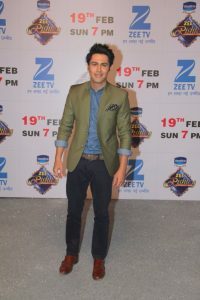 Zee Rishtey Awards 2017 was hosted on February 5 in the presence of who’s who of small screen. 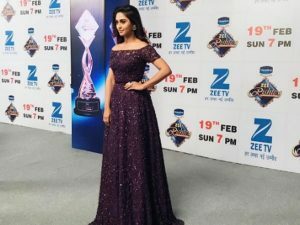 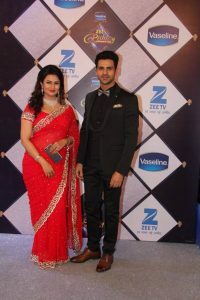 Not just Zee TV’s stars but actors working on other channels like Divyanka Tripathi, Suyyash Rai, Ankita Bhargava and Vahbbiz Dorabjeee also marked their presence at the award ceremony. 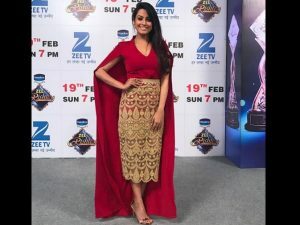 Stars like Sriti-Shabbir from Kumkum Bhagya, Krystal Dsouza-Ahem Sharma from Brahamrakshass and Karan Vohra set the stage on fire with their amazing performances. 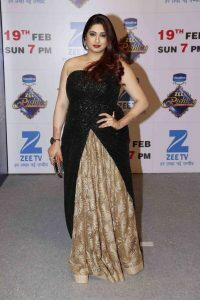 All the stars present at the event tried their level best to look glamorous, hot and show stopper. 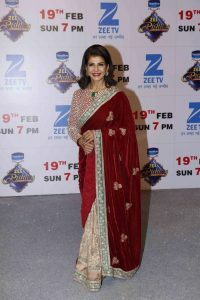 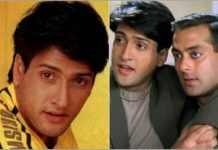 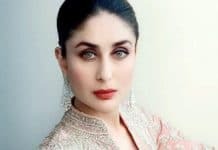 Though some missed it, many won hearts with their killer looks at the red carpet. 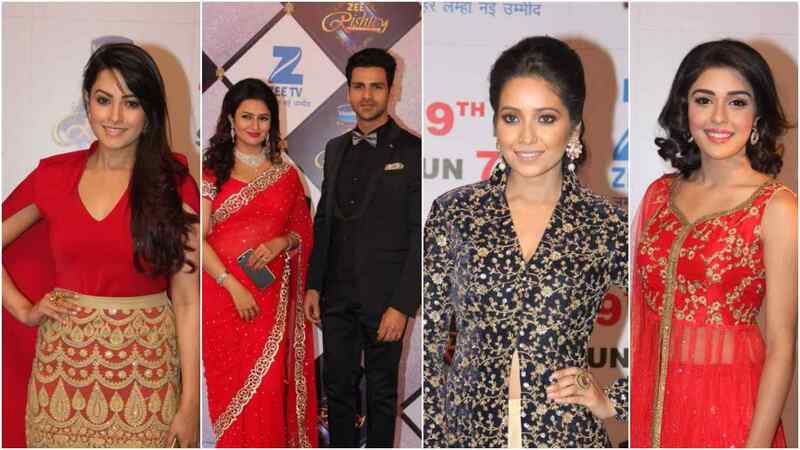 Let’s have a look at the best dressed TV celebrities at Zee Rishtey Awards 2017.